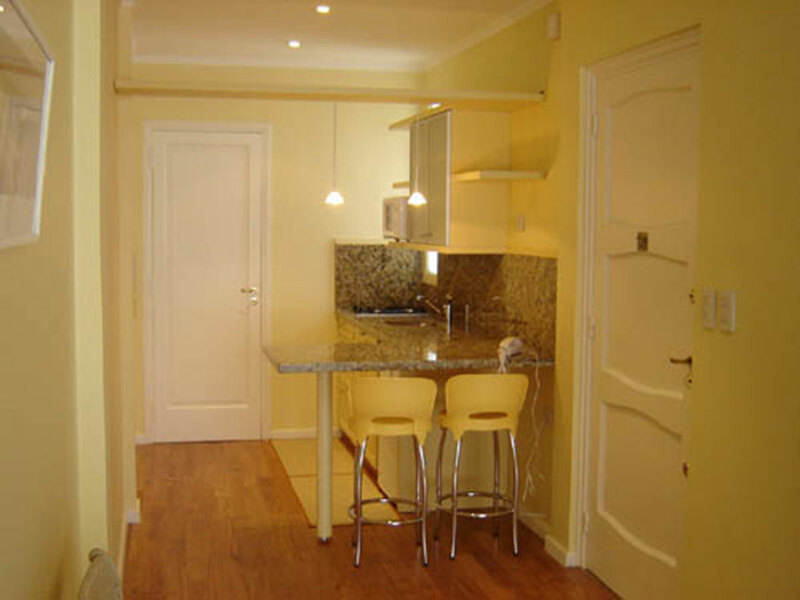 Why Choose Rent Apartments Buenos Aires? 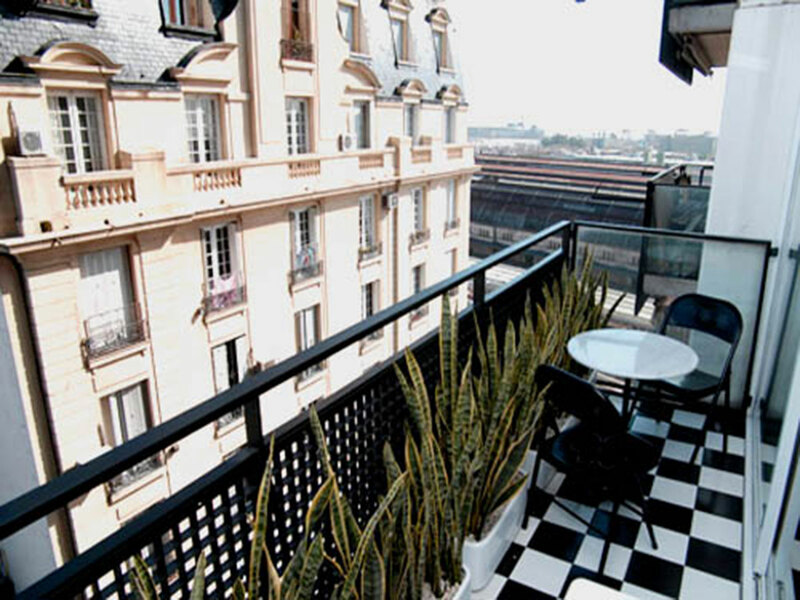 In Rent Apartments Buenos Aires, instead we focus in manage and offers only apartments for rent that we can afford. 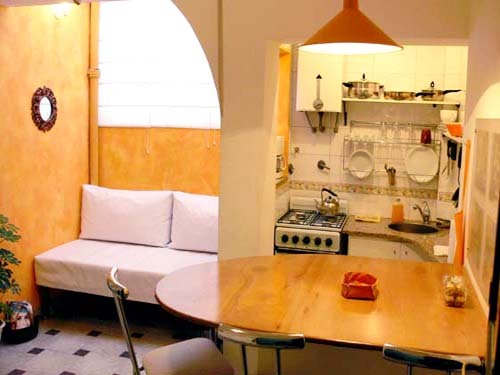 The reason is because we offers, not only an Apartment for Rent but also service. 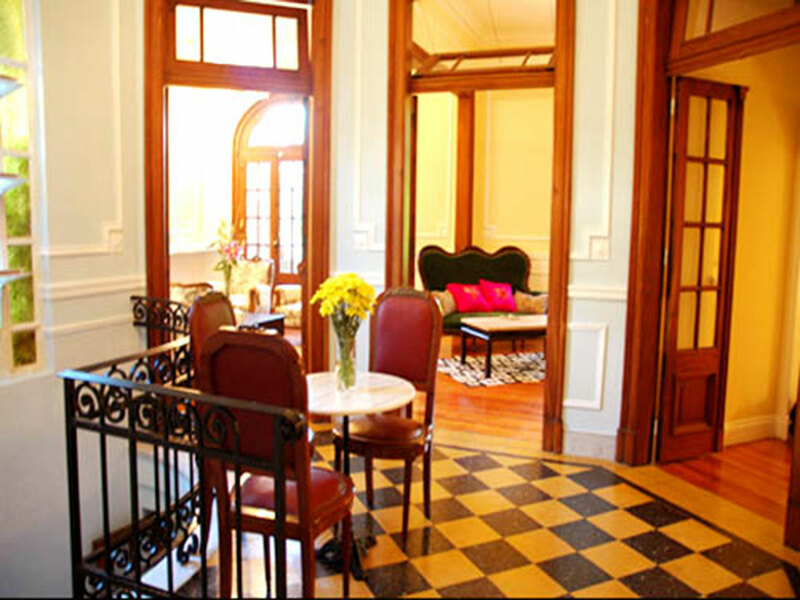 We pretend to be close to you just to make your stay in Buenos Aires as comfortable as you merit. 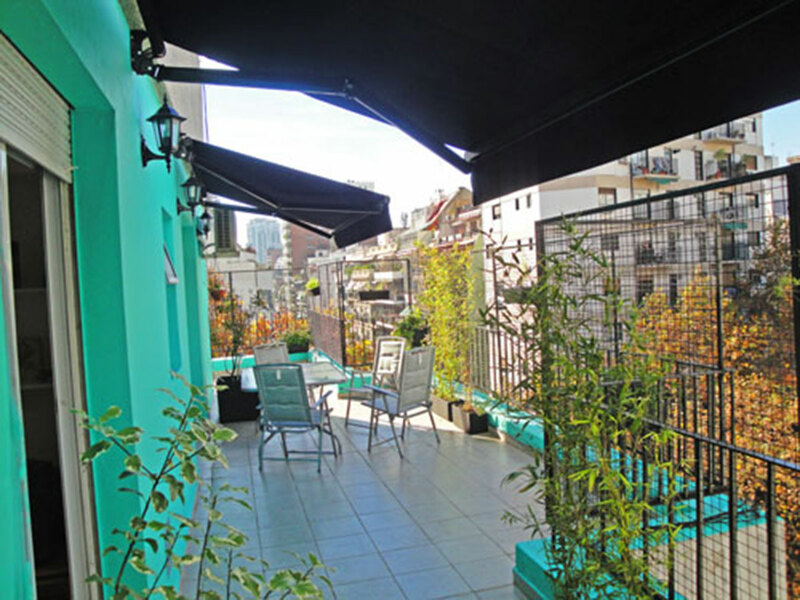 What move us to create Rent Apartments Buenos Aires? 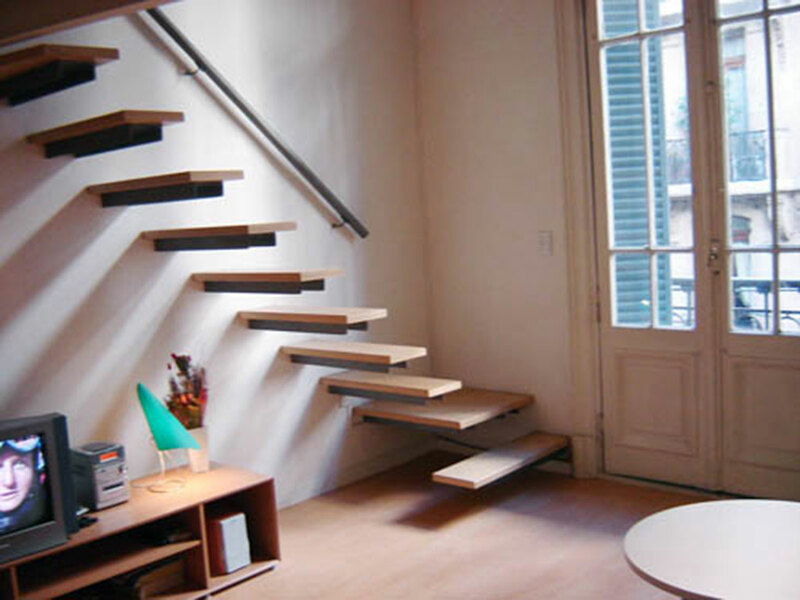 The same sensation you are experimenting in this very moment, has been the key that moved us to encourage this core business. 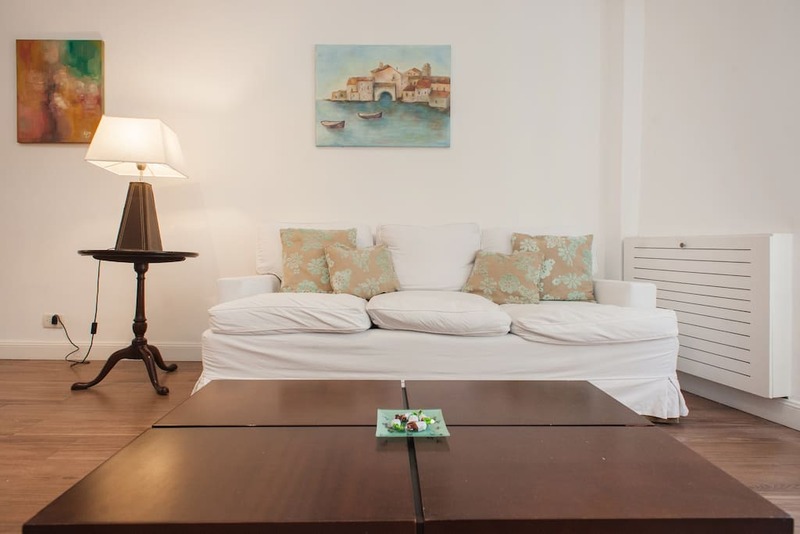 We also have been passengers and rent apartments been guests, in several countries and we have learned a lot about where the fails were or which places made us feel as good as at our own home. 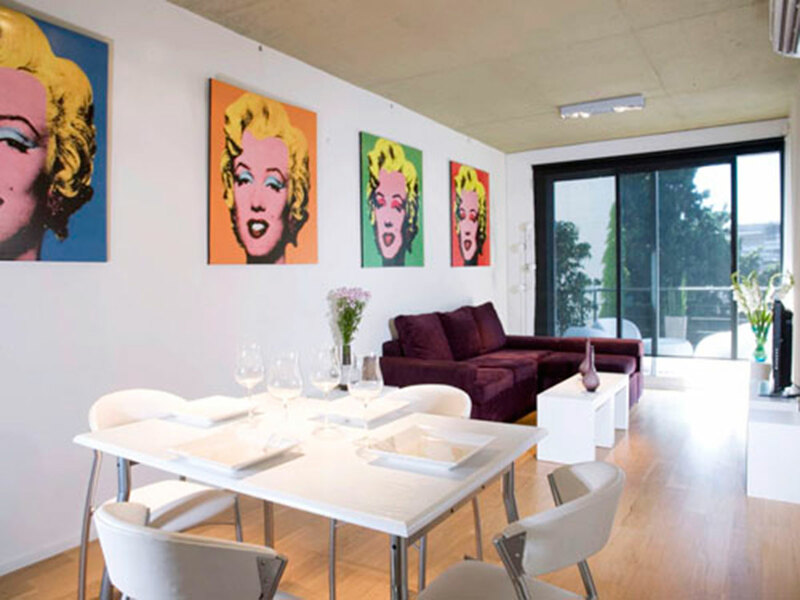 Make you feel in Buenos Aires as in your own home. 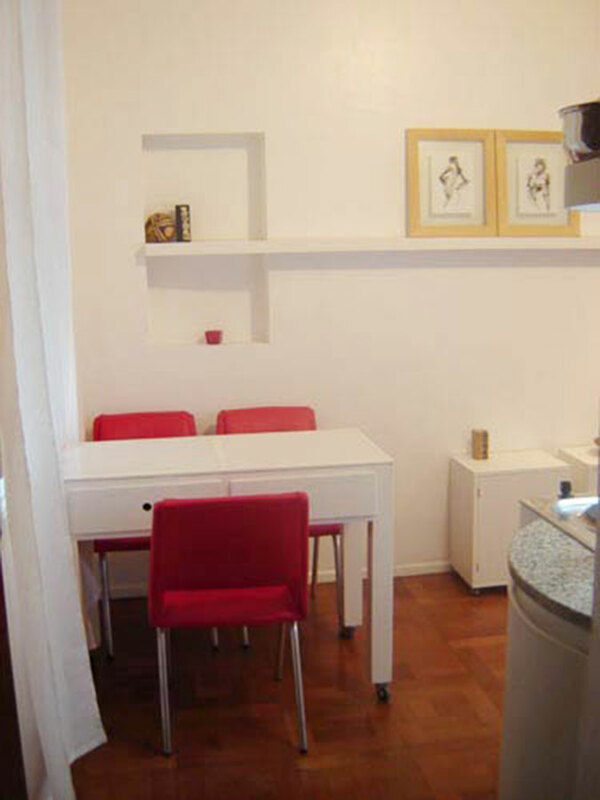 What do you need to feel comfortable in Buenos Aires and in the apartment that you rent? 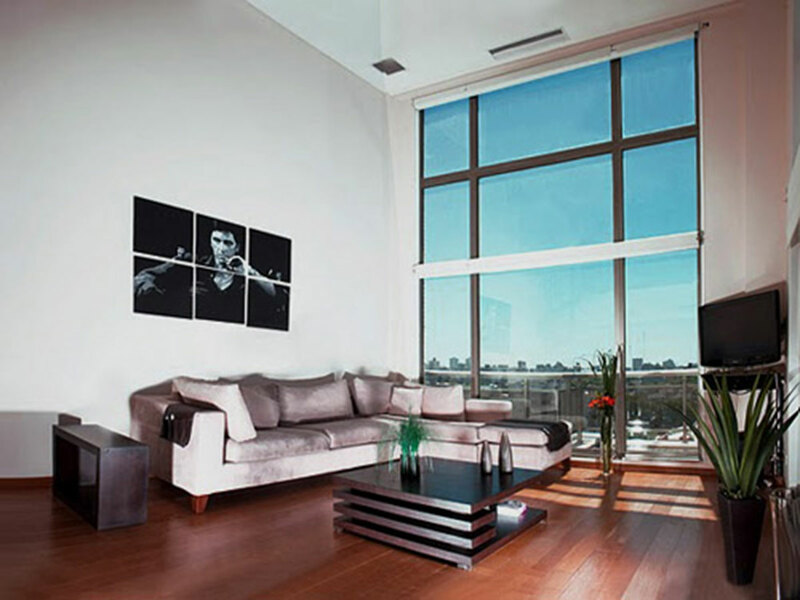 Rent Apartments Buenos Aires has the answer because we know exactly how your feelings are and what your needs. 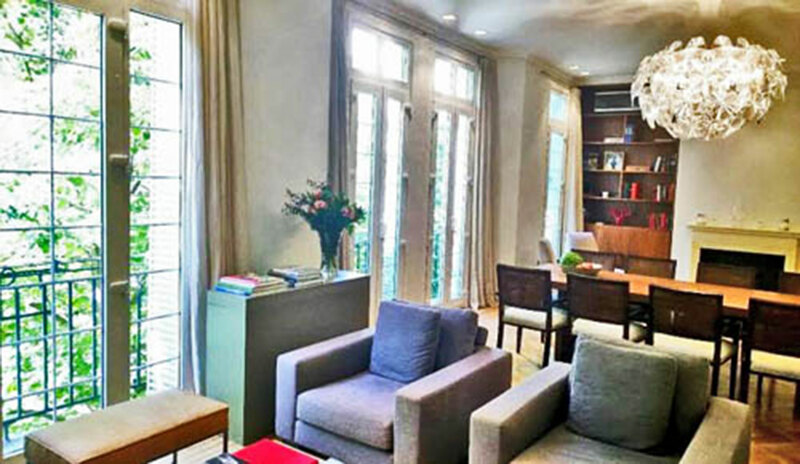 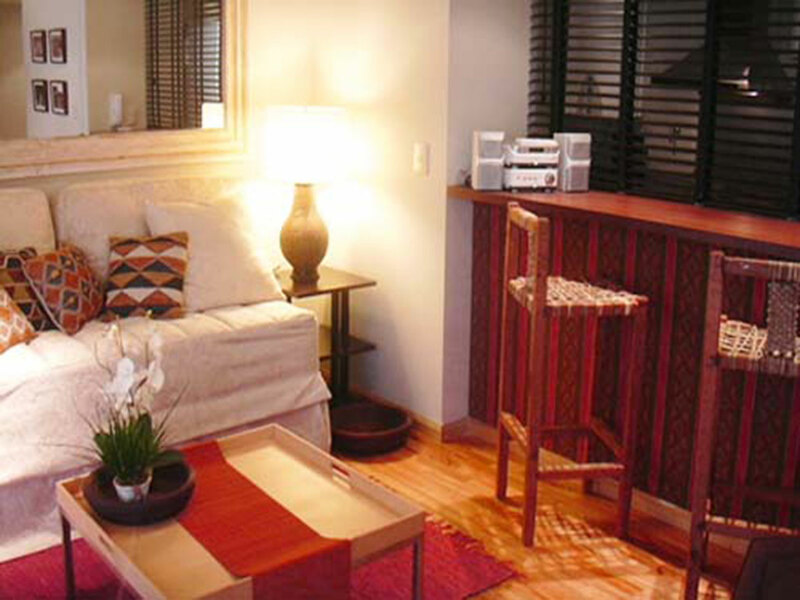 Rent Apartments Buenos Aires offer fully furnished apartments in Buenos Aires city following our standards of excellence, in optimum condition. 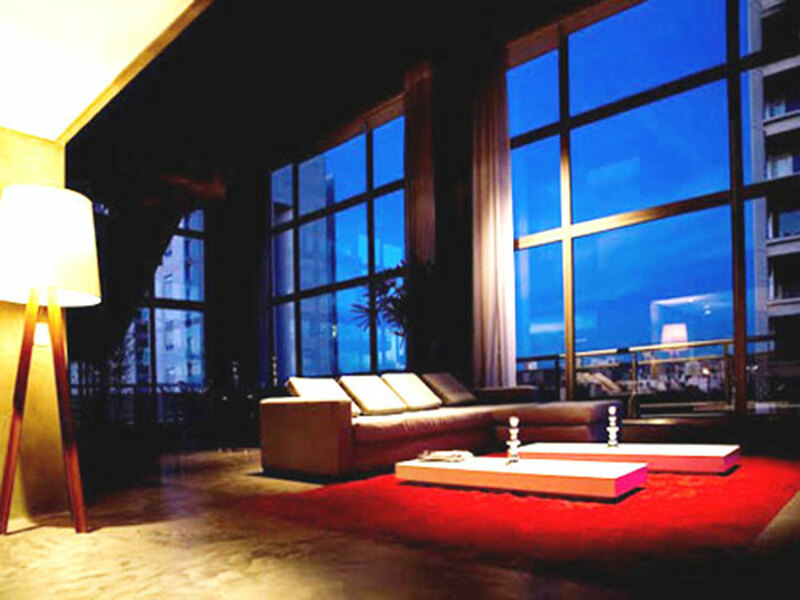 A cordial staff works with the conviction of providing the best personalized attention during 24 hours, if needed. 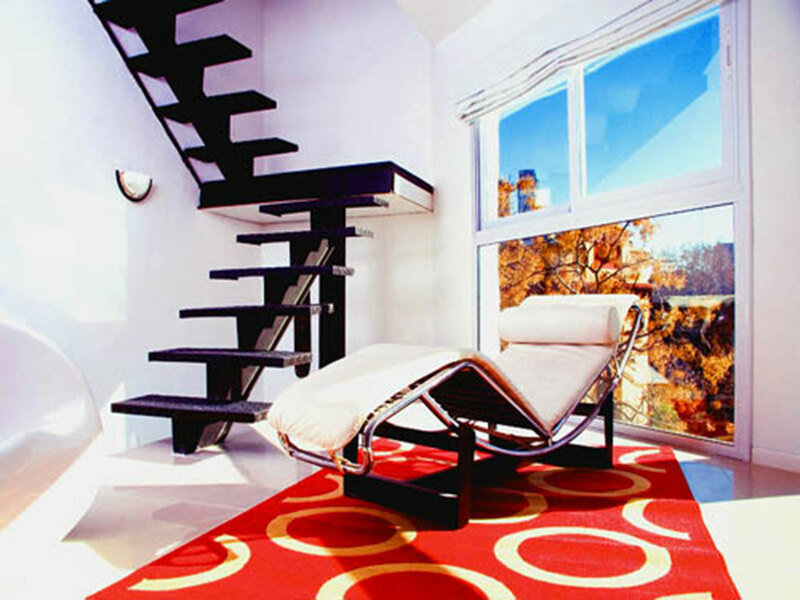 We want to make sure that you are having all the comfort you need. 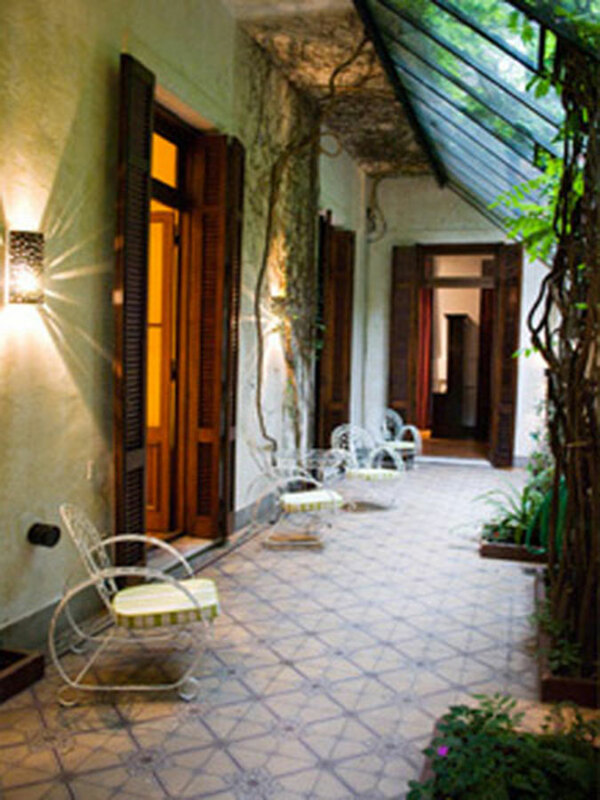 Make you feel in Buenos Aires like being at home. 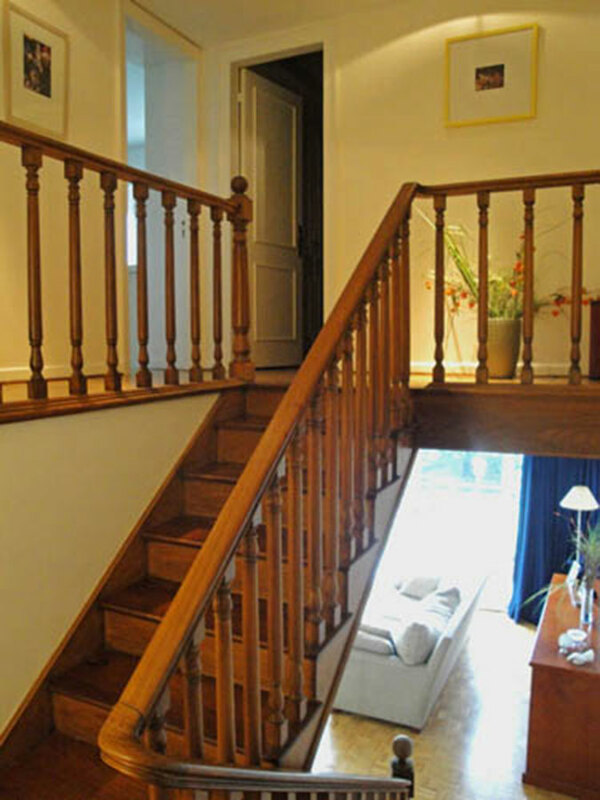 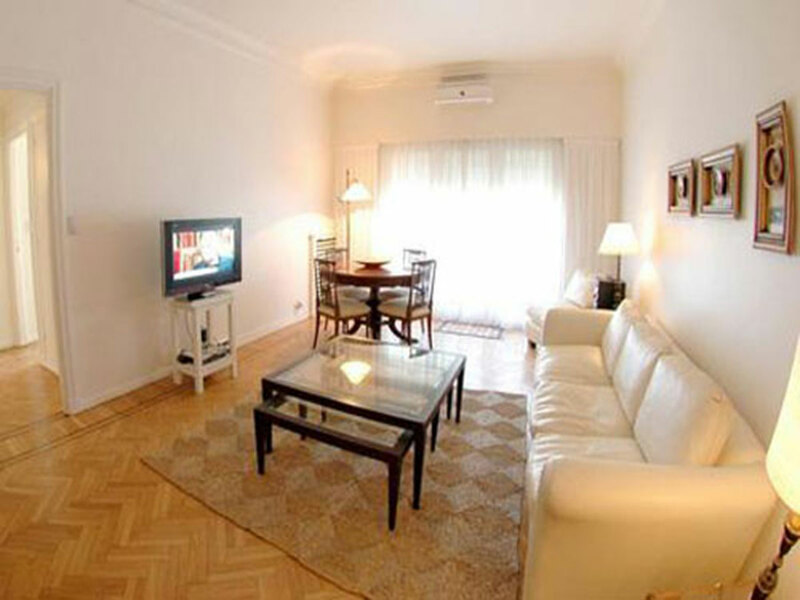 Rent Apartments Buenos Aires gives you the Welcome to Buenos Aires and desires you to enjoy your stay. 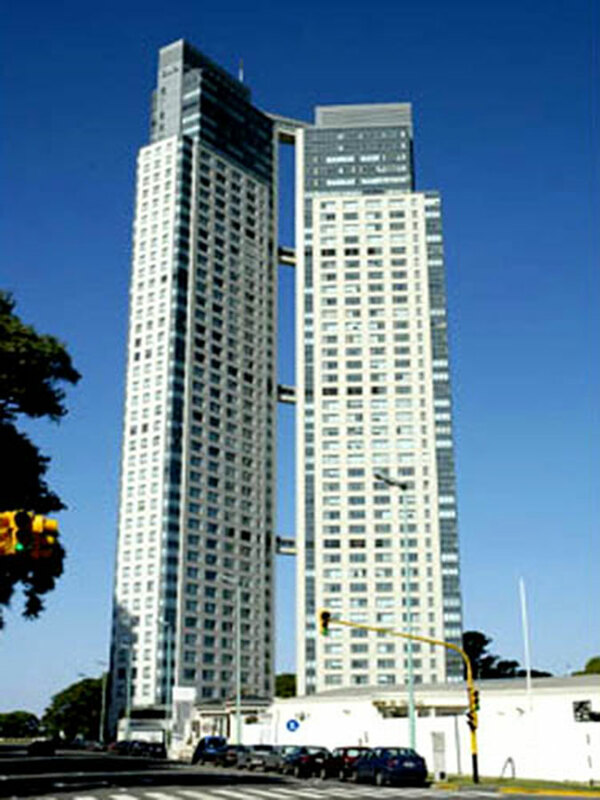 Apartments for rent in Buenos Aires. 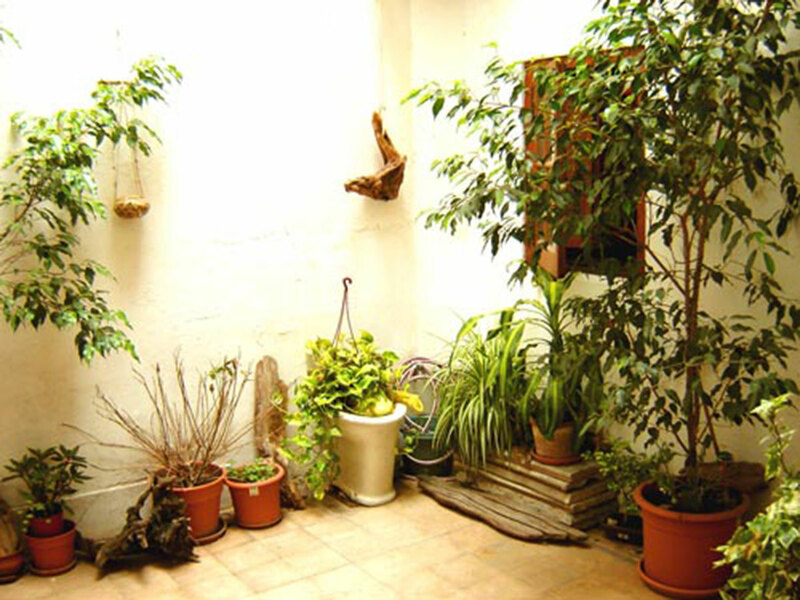 Lodging and Accommodations in Argentina. 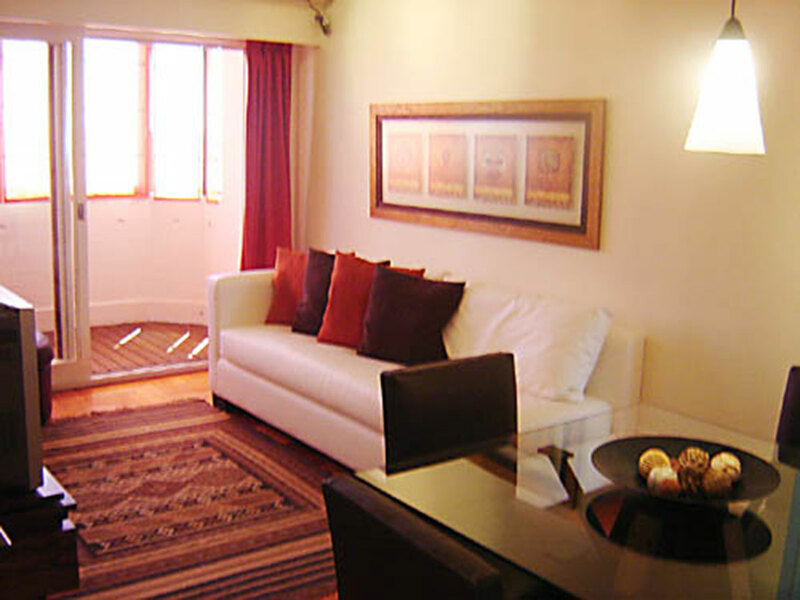 Furnished Apartments, Apart Hotels and Vacation rental.